This week, Microsoft made a big announcement that it will soon be offering Office for the iPad! This is great news for those looking to create and edit documents, spreadsheets and presentations on the iPad or mobile device. This latest announcement further demonstrates the prevalence of technology in our lives presently and in the future. Can technology help dedicate time to working on speech therapy at home? Absolutely! 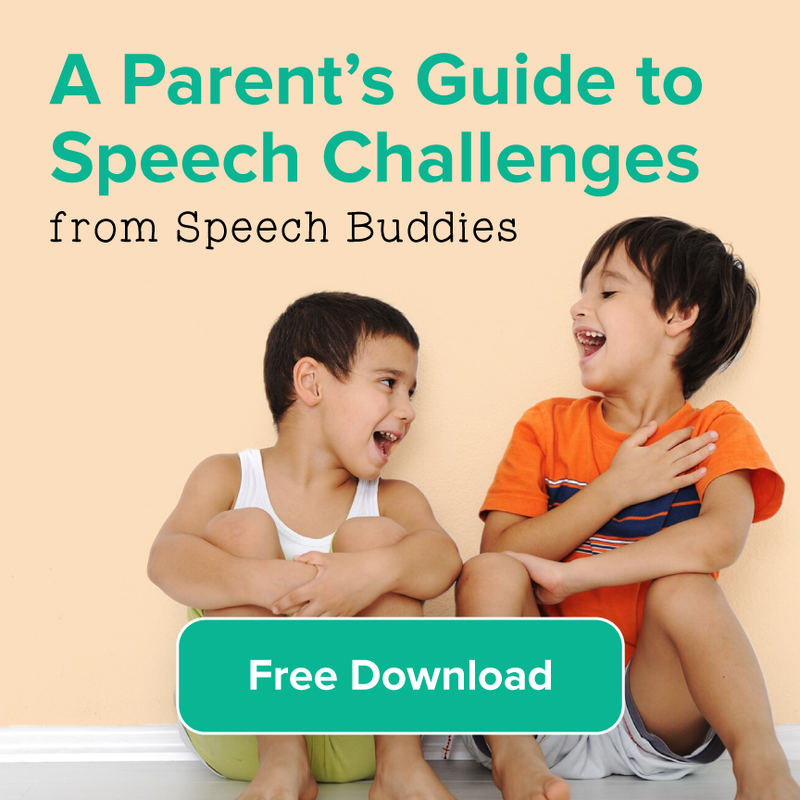 If you have access to mobile device such as an iPad, there are many free apps and online resources that can help your child improve his or her communication skills with speech therapy at home. Articulation Station – A free app from Little Bee Speech with six different engaging activities. The design of the app is built to follow a process of articulation therapy that focuses on words, sentences, and story building. 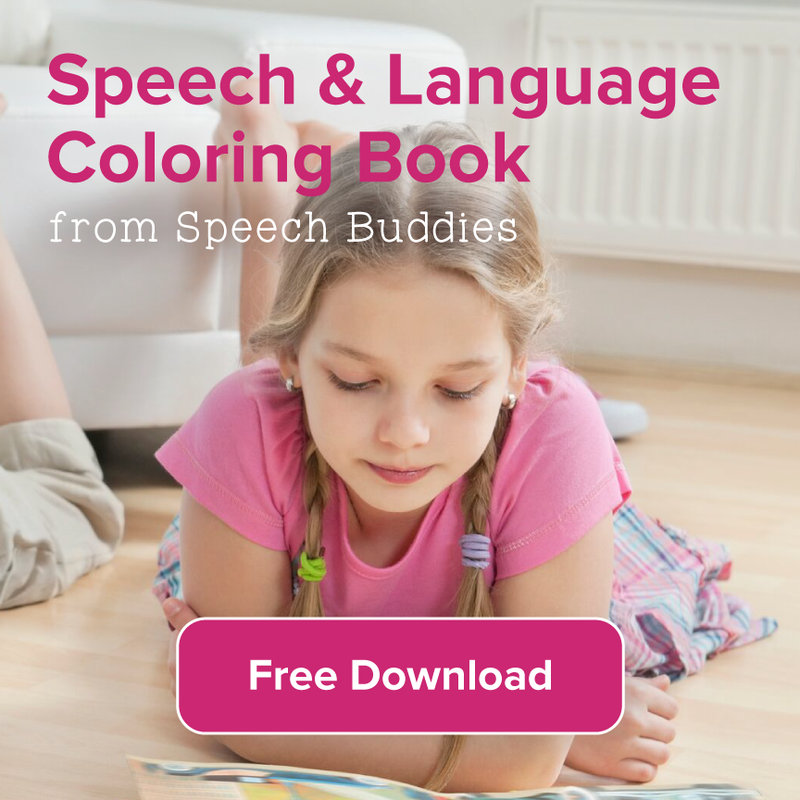 It can be used at home by parents or as part of a speech therapy program. Also, look for the recently reviewed Articulation Test Center app in which our own Gordy Rogers gave it two thumbs up! Pinterest – Yes, even Pinterest has educational, inspirational and fun activities that you can do with your children. You will find “apps of the week”, ideas for sound articulation games, and even a posting dedicated to playing an April Fools trick on your SLP, courtesy of PediaStaff. 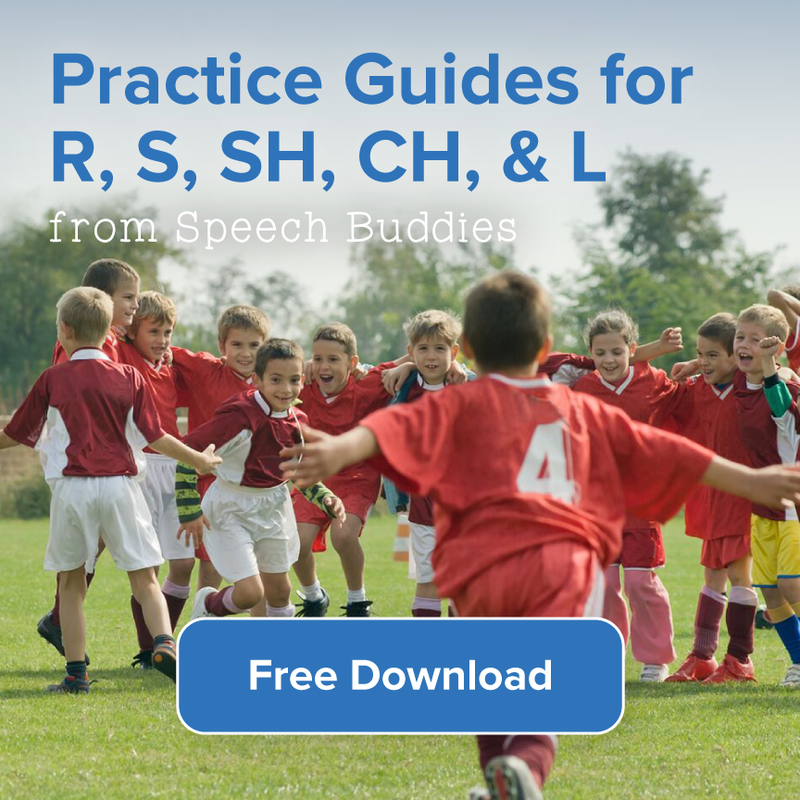 Speech Buddies University – If you’re looking for free online access to customized word games, you don’t have to look any further than right here at Speech Buddies. You can join our online University to gain access to a practice schedule that you can follow with your child. 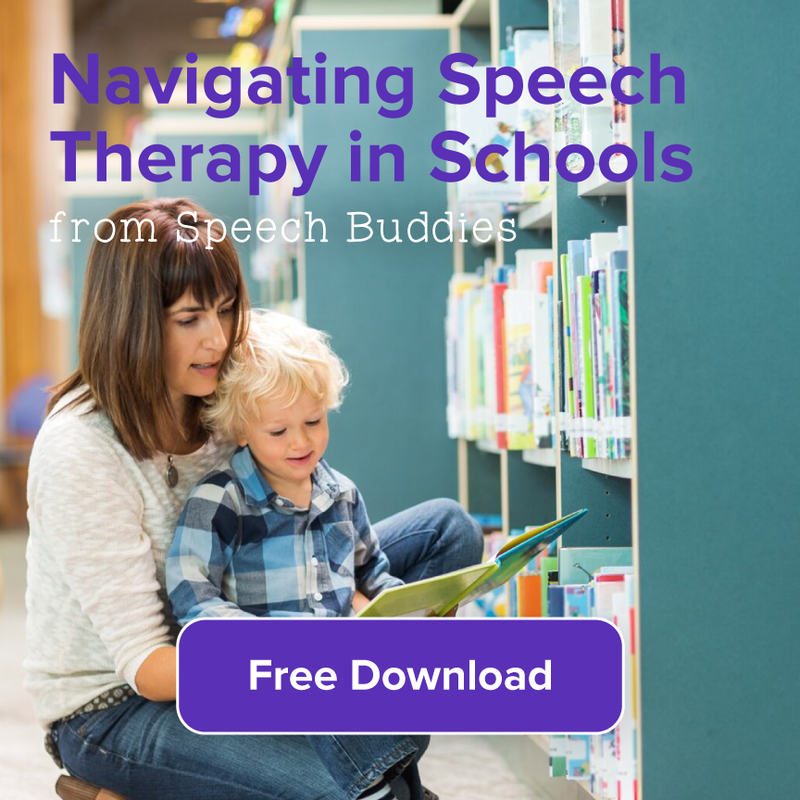 Speech Buddies University can be used with or without Speech Buddies tools and is a terrific complement to speech therapy in a clinic or speech therapy at home. Playing With Words 365 – This site that is dedicated to helping kids improve speech has a “freebies” page filled with free, effective, and engaging activities and ideas for your little ones. 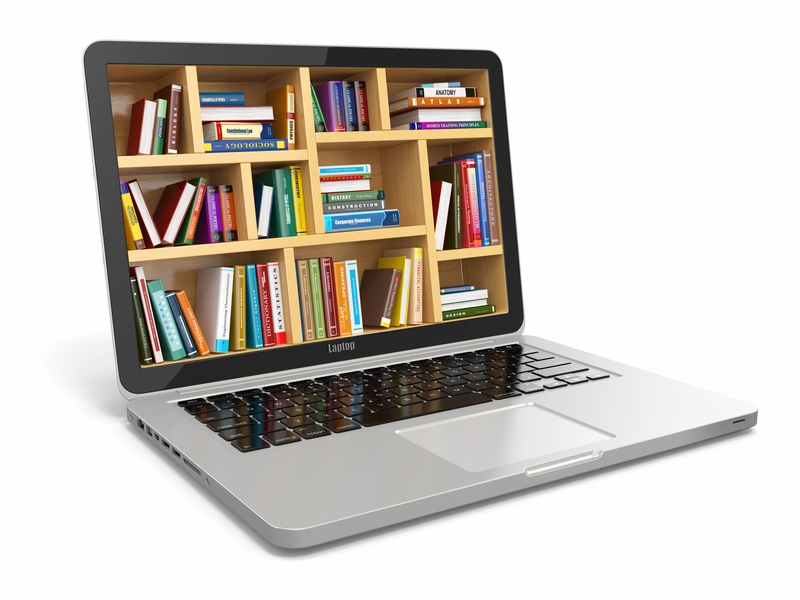 You’ll find resources for vocabulary, writing and reading concepts, speech and sound development, and much more. House of Learning by Smarty Ears. This is a creative app for the iPad that was developed by a speech language pathologist to serve as a tool for learning and playing. This app helps children practice language skills, in particular prepositions and story-telling. Don’t be afraid to use technology to your speech therapy advantage. 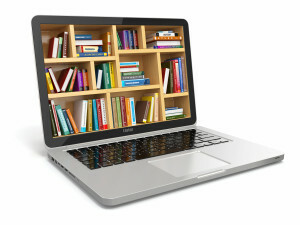 The list of apps and online resources continues to grow. Speech therapy at home can be an excellent way to supplement your current speech therapy program, or simply and avenue to help your child build his speech and language skills at home.